“We should all strive to empower those around us to make decisions based on scientific evidence. Science is the foundation of the knowledge-based economy of the future. We must be committed to cultivating a vibrant science and engineering culture in Canada. Together, let’s get people excited about science, let’s pique their curiosity, and make Canada a country of discoverers and innovators. 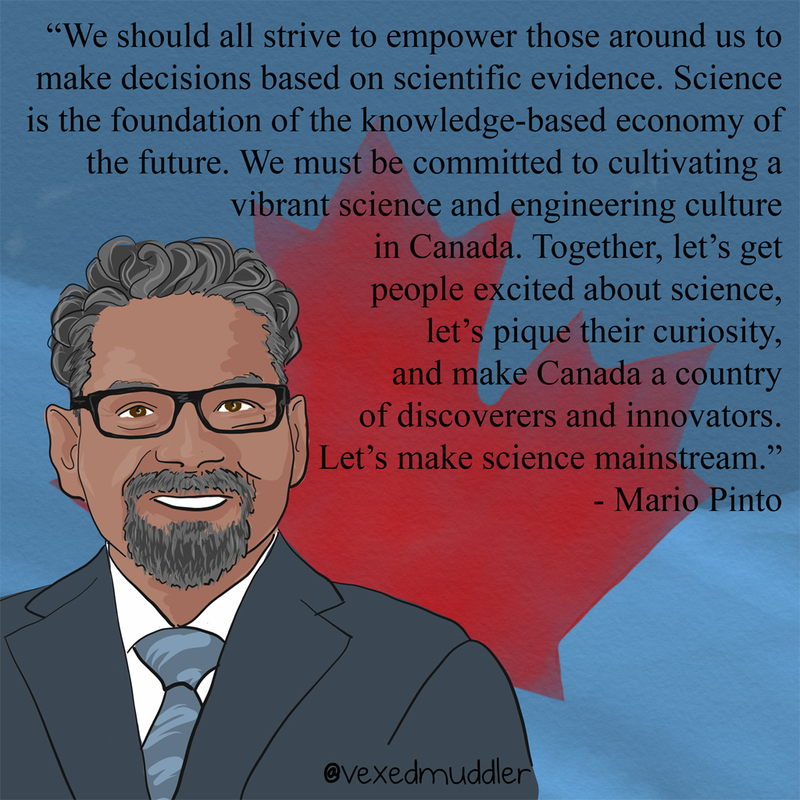 Let’s make science mainstream.” – Mario Pinto, president of NSERC. Originally posted on September 23, 2016.